The founders of quantum physics contemplated the philosophical implications of their findings. They were astounded that the thoughts of the observer seemed to influence the matter being observed. Principles believed to stabilize physical reality didn’t seem to apply. The power of the human mind to influence physical reality has been recognized in various fields. For example, the effectiveness of placebo treatments has brought the role of human consciousness to bear on conventional modern medicine. 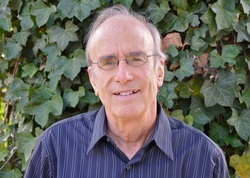 Dr. Robert Jahn served as an engineering dean at Princeton University while studying for decades the impact of human thought on the functioning of mechanical devices. In his book “Margins of Reality,” he reopens the questions once raised by Max Planck, Erwin Schrödinger, and other influential scientists—questions of human consciousness, which Jahn says modern students seem to pay less attention to than the physical data collected by these science greats. Jahn, Planck, and Schrödinger are not the only scientists to have contemplated the role of human consciousness in science. Many have suggested that scientists must face the enigma and challenges of understanding consciousness for science to make it’s next big leap. Here are the views of eight scientists. 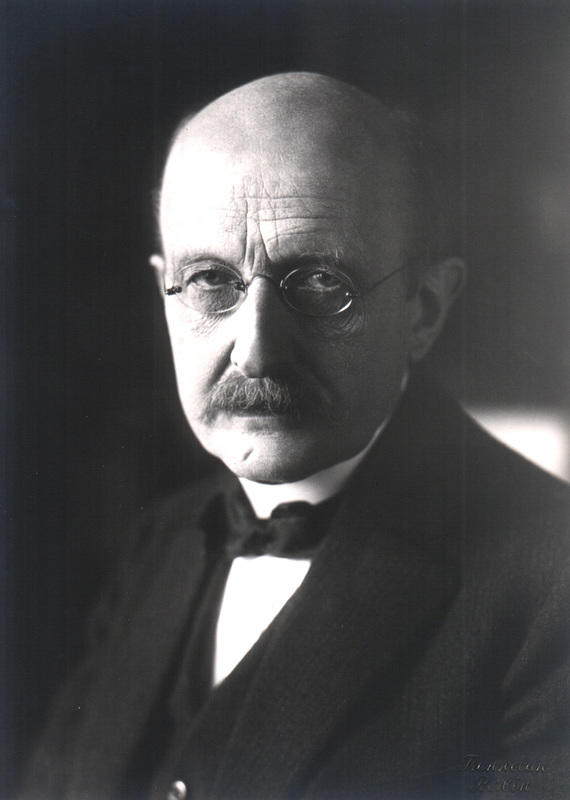 Planck is regarded as one of the founders of quantum mechanics. He was awarded the Nobel Prize in Physics in 1918 for “the services he rendered to the advancement of Physics by his discovery of energy quanta,” according to the Nobel Prize website. 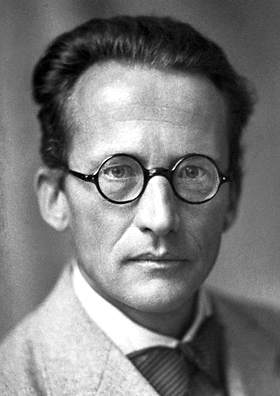 Erwin Schrödinger was a physicist and theoretical biologist. He won the Nobel Prize in Physics in 1933 with Paul Adrien Maurice Dirac “for the discovery of new productive forms of atomic theory,” according to the Nobel Prize website. Professor of aerospace science and dean emeritus of the School of Engineering and Applied Science at Princeton University Robert G. Jahn began studying psychic phenomena some 30 years ago. He used a random event generator (REG) that can produce bits representing either 0 or 1. Study participants would try to influence the REG either way, toward 0 or toward 1. If the events showed a significant favor in the direction of the person’s will above what chance would dictate, it suggested the person’s will influenced the machine. Human intent was thus boiled down to a measurable, binary form. With many tests, Jahn built up a mass of results that could then become reliable statistics. Chalmers is a philosophy professor and head of consciousness studies at the Australian National University and at New York University. In the past, physics had to incorporate newly discovered fundamental building blocks, such as electromagnetism, that were unexplained by more basic principles. He wonders whether consciousness is another such building block. Maybe consciousness puts the fire into the equations, Chalmers said. The equations stay as they are, but we see them as means for describing the flux of consciousness. “Consciousness doesn’t dangle outside the physical world as some kind of extra, it’s there right at its heart,” he said. Dr. Imants Barušs is a psychology professor at the University of Western Ontario in Canada, who teaches courses on consciousness. He studied engineering as an undergraduate student and completed a masters degree in mathematics before receiving his Ph.D. in psychology. At the inaugural meeting of the Society for Consciousness Studies at The California Institute of Integral Studies on May 31, Barušs presented a paper outlining his vision for consciousness studies and his reasons for supporting it. He summarized some of the ways in which the materialist interpretation of reality has already broken down: quantum events are seen to be non-deterministic; time is no longer linear, as effects have been shown to precede their causes; particles change position depending on where one looks or what one decides to measure. He hopes the Society for Consciousness Studies can promote open inquiry. Collectively, scientists interested in this line of inquiry could work to find funding or support those who are censured by their colleagues or employers. Tiller is a fellow at the American Academy for the Advancement of Science, and professor emeritus of materials science at Stanford University. Tiller has discovered a new level of substance in the empty space between the fundamental electric particles that make up our normal electric atoms and molecules, in the vacuum. This kind of substance is usually invisible to us, and to our measurement devices. But, he has discovered that human intention can affect this substance in such a way that it interacts with the substances we can see or that we are able to measure. 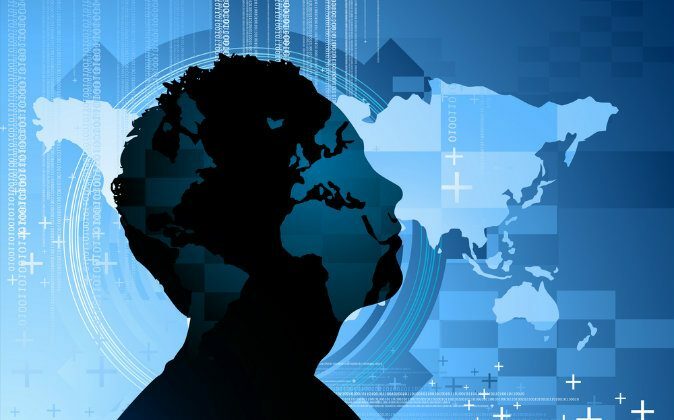 The consciousness can, in a way, affect or interact with a power greater than anything conventional instruments have been able to measure thus far. Beitman is a psychiatrist forging the emerging discipline of Coincidence Studies. He is a graduate of Yale and Stanford and is the former chair of psychiatry at the University of Missouri–Columbia. Stapp is a theoretical physicist at the University of California–Berkeley who worked with some of the founding fathers of quantum mechanics. In a paper titled “Compatibility of Contemporary Physical Theory With Personality Survival,” Stapp looked at how the mind may exist separately from the brain. A scientist physically affects quantum systems by choosing which properties to study. Similarly, an observer can hold in place a chosen brain activity that would otherwise be fleeting. This shows, said Stapp, that the mind and brain may not be one and the same. What these famous scientists have to say about science may surprise you.